accessible, allowing you to see our products first-hand. together to provide your complete ventilation solution. us at your convenience and we will ensure you have your questions answered. time that works best for you, or feel free to stop by anytime. 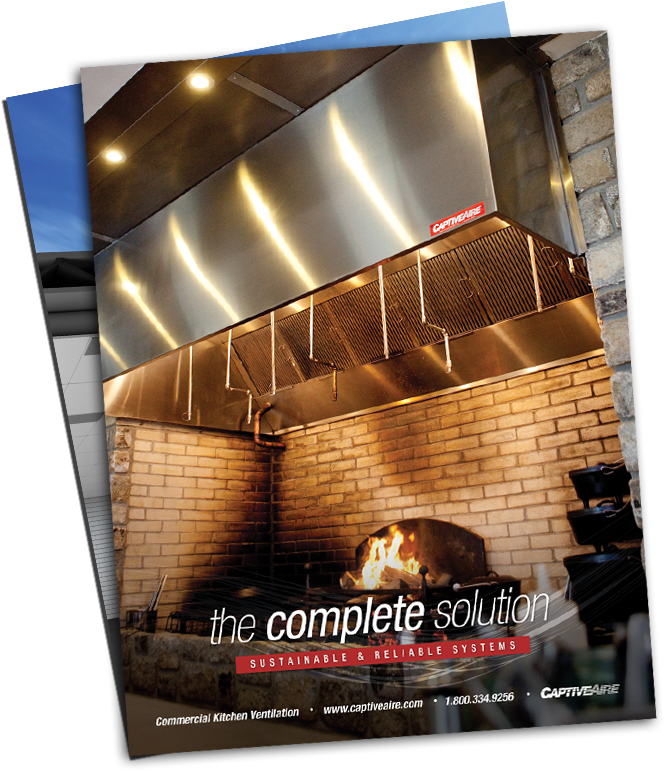 innovator, CaptiveAire sets the standard for commercial ventilation equipment and service. CaptiveAire offers competitive pricing, fast and reliable lead times and quality products.